Following in the tradition of her bestselling French Women Don’t Get Fat and French Women for All Seasons comes Mireille’s insightful guide to navigating the working world, living the good life, and savoring every minute of it. 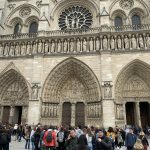 When Mireille Guiliano became a senior executive and spokesperson for Veuve Clicquot, she took the Champagne to the top of the luxury market, using her distinctive French woman’s philosophy and style. Now she uses those same talents and savoir faire to help readers pop their own corks and get the most out of life. In Women, Work & the Art of Savoir Faire, Mireille draws on her experiences at the frontlines and high echelons of the business world to give women the practical advice they need to make work part of a well-balanced life. With lively lessons, stories, and helpful hints, she teaches every reader how to identify her own passions and talents, improve her communication skills, balance work and life, turn herself into a winning brand, and so much more. From acing a job interview or performance review to hosting a dinner party, Mireille tells it like it is as she shares her secrets for feeling good, facing challenges, getting ahead, and maximizing pleasure at every opportunity. 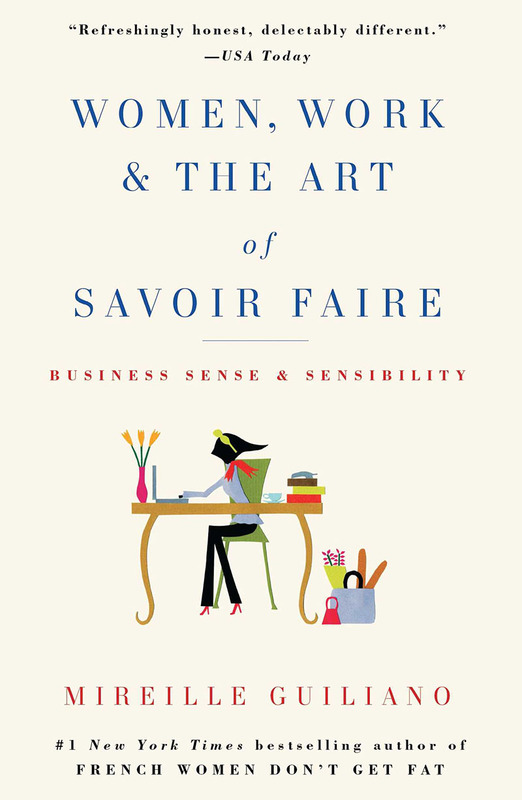 Women, Work & the Art of Savoir Faire: Business Sense and Sensibility was published in October 2009. French women eat three meals a day.